Middlesbrough face Wigan Athletic at The Riverside on Saturday, and Tony Pulis has a few selection dilemmas to deal with. Middlesbrough currently occupy fourth spot in the Championship table, whereas Wigan sit in 16th, and Boro will be hoping to beat the Latics in the hope that they can go back to the top of the pile. 1. Lewis Wing in midfield? 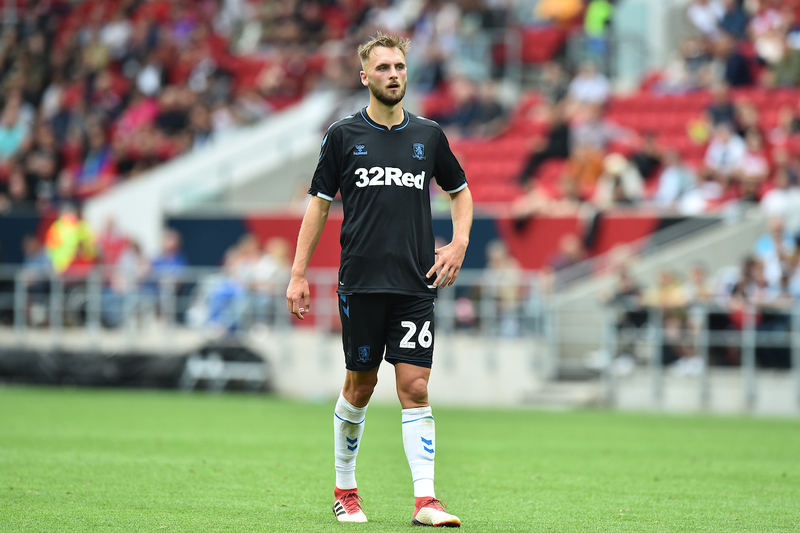 Lewis Wing started the season in the starting eleven, but soon lost his place when Boro signed both George Saville and Muhamed Besic, and many felt the 23-year old had been hard done by. His performances in this seasons’ Carabao Cup have highlighted to many fans that Wing deserves another shot in the first team picture, and was even introduced from the bench in Saturday’s draw at Stoke City. Wing could start against Wigan, but it is who drops out that will be the conundrum for Pulis. Tony Pulis has rotated his number nine in recent weeks, with both Jordan Hugill and Britt Assomablonga occupying that role. However, the former is yet to score a goal in the Championship this season, and the latter has just one goal in his last six appearances. 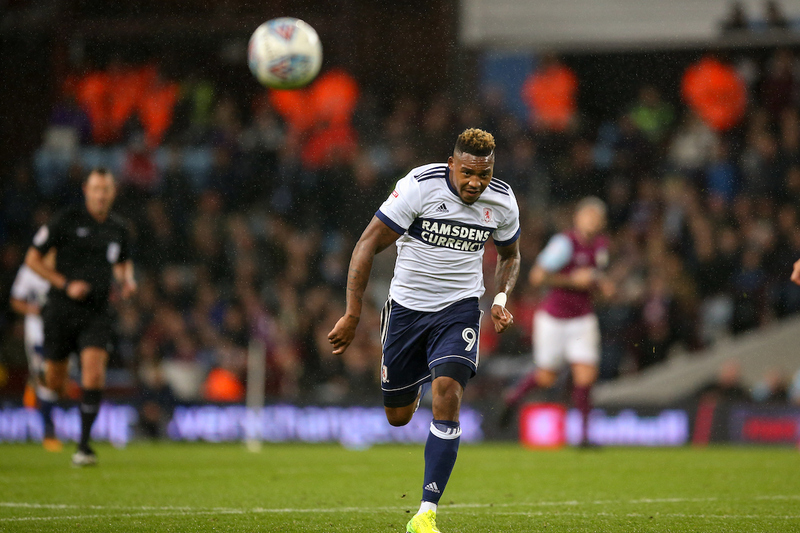 It may be worth starting both players alongside one another against Wigan, as Boro look to get back to winning ways after three consecutive draws. Danny Batth was the standout player against Stoke, making crucial interceptions and blocks on several occasions during the tie. He came in to replace the suspended Dani Ayala who has been one of the most consistent defenders in the Championship in recent years. 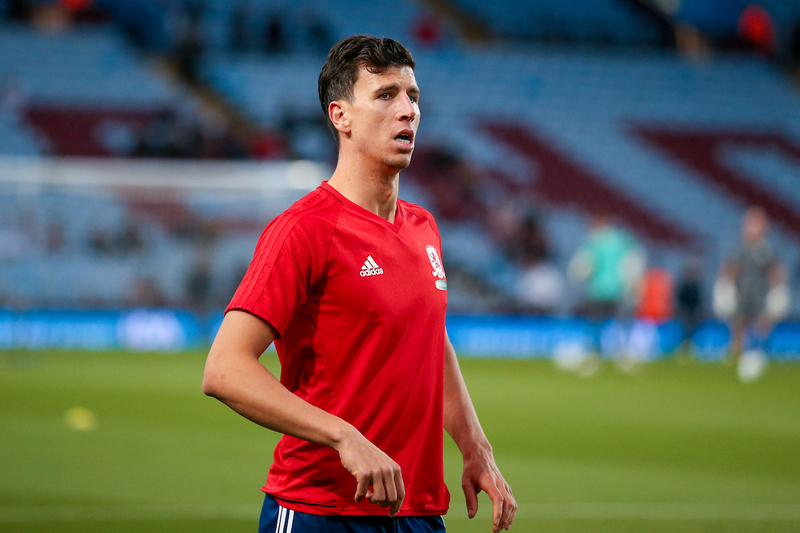 Pulis is a big admirer of Ayala, but it is hard to ignore Batth’s form, after two stellar performances against Crystal Palace and Stoke City – keeping a clean sheet in both games.